This entry was posted on July 20, 2009 by asianpeach. It was filed under not food, photo blog, photography and was tagged with yellow rose. 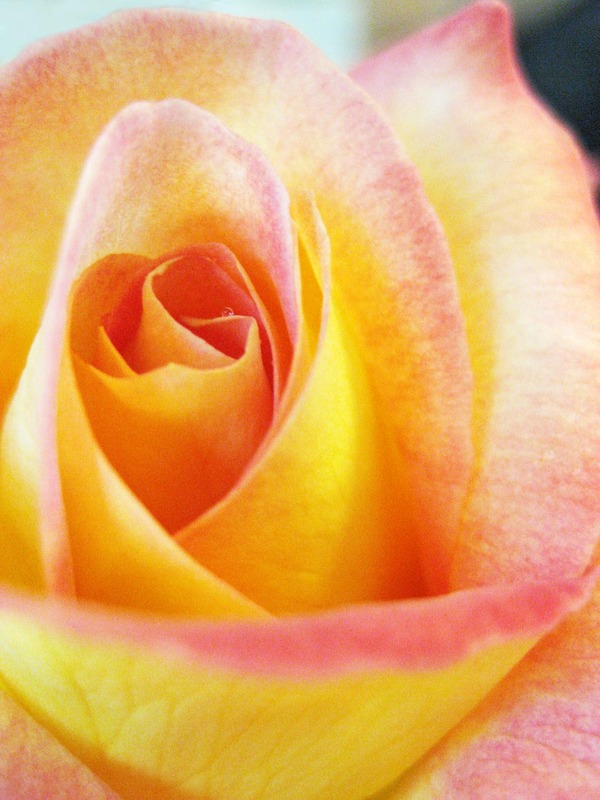 beautiful rose and the colors are really awesome , i like it .